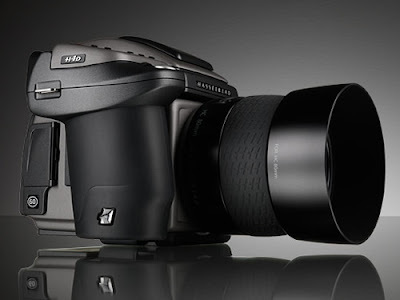 Boasting a 60 megapixels MF sensor and the new true focus technology, the Hasselblad HD4 produces immaculately clear images. It also features APL (absolute position lock) which makes auto-focusing much easier and more accurate. This thing is about as beastly as cameras get. And at $42,000 USD it better be.